Leslie Jewelry provides a classic collection of Engagement Rings, Gemstone Jewelry, Bridal Jewelry, Diamond Bands, Wedding Bands, Anniversary Bands, Earrings, Necklaces, Pendants, Bracelets, Rings, Men’s Jewelry, Watches and Sterling Silver Jewelry. We repair and clean the jewelry and watches and also buy old jewelry for cash in Fort Lupton Colorado. Leslie Jewelry is a full service, family owned and operated, fine jewelry store in Fort Lupton Colorado. The store was established in 1959 and previously called Bo-Ka Jewelers. Brian and Kathryn Leslie now own and operate Leslie Jewelry. Brian has worked in jewelry for many years initially in Orlando, Florida as well as Colorado. Brian is a businessman at heart, but loves to design engagement rings and loves to help you celebrate all your special occasions. Knowing that people want unique and personalized jewelry, Leslie’s Jewelry can help you custom design a piece as well as help you find a stone as unique as the person you are designing for. Their family is committed to carrying their traditions of excellent customer service that began in their store nearly 60 years ago. You can always expect great service and a personalized experience every time you stop by to visit Leslie Jewelry. They invite you to come in to get your jewelry cleaned and to answer any questions you might have. Their extended team includes: A master jeweler and a watch repairman that was formally trained in Switzerland. They are proud members of the Jewelers Board of Trade. Leslie Jewelry offers a great selection of engagement rings, estate jewelry, watches, and anything else you might need. 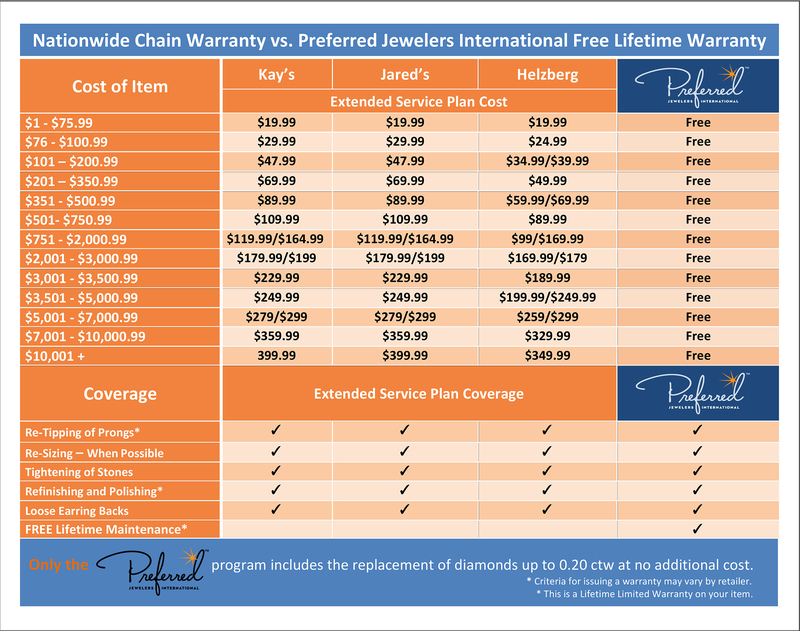 Services include everything from detailed jewelry repair using laser technology to watch repair and watch battery replacements. At Leslie's their goal is to give you all the perks of a large jewelry store with the personal experience of a family business. 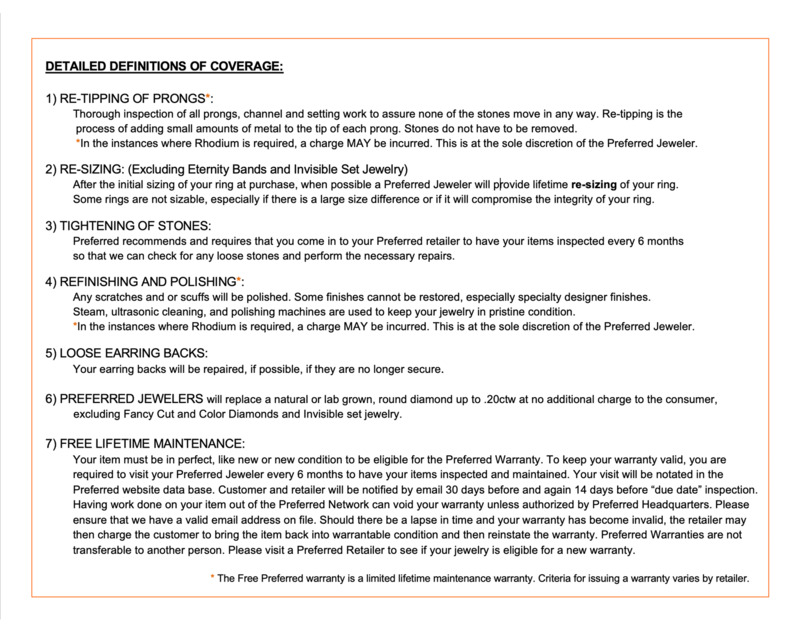 They do that by offering financing, layaway, and the Preferred Free Lifetime Nationwide Warranty on most engagement rings and eligible items.